Re:collections – Discussions on archiving and counter-archiving. Check out event photos on facebook! How do we take the idea of an archive, and its difficult, racist, exclusionary history, and turn it around? How can it become an opportunity where our personal and political histories shine in all their complexities? 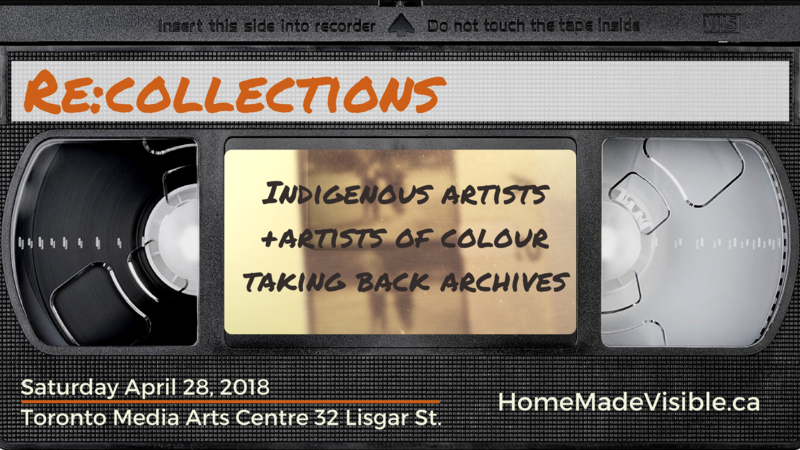 Re:collections brings Indigenous artists and artists of colour to share how their work engages, re-frames and re-defines the archive. Whether the archive is a collection in a formal memory institution or a recently dusted off basement find. Meet three artists taking back the archives. Whether refuting institutional erasure of black queer and trans bodies through alternative archiving practices, bringing colonial state documents to their correct context, or responding to racist representations of Inuit communities by stitching together footage found on the web, these artists reflect on their process and the imperative of self-representation. What are the politics of putting the personal on screen? How do artists weave the intimate stories of themselves and their loved ones to speak to large systems at play? 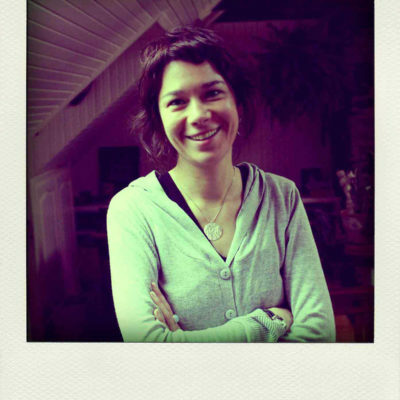 Ariel Smith is an award winning nêhiyaw and Jewish filmmaker, video artist, writer, and cultural worker. She was the Executive Director of imagineNATIVE Film + Media Arts Festival from 2016-2018. 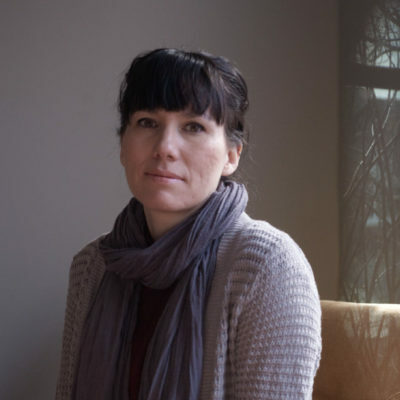 She is currently the Artistic Director of Native Women In The Arts and guest curator for an upcoming International Indigenous Quinquennial exhibition at the National Gallery of Canada. Stephen Agluvak Puskas is co-founder and former producer for Nipivut, Montreal’s Inuit community radio show. 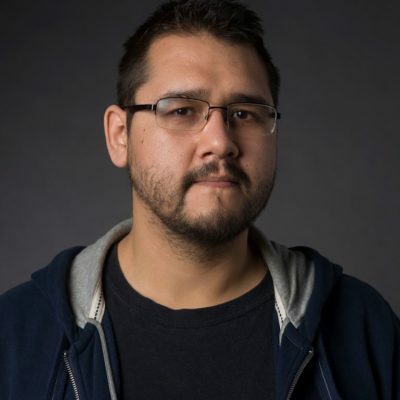 Stephen works to improve Indigenous representation in media and to shed light on the exploitation of Inuit culture like with Ungava Gin. Stephen is currently an associate producer at the National Film Board, and working on the Labrador Doc Project. Drawing from black feminist thought and queer theory, M. Mohamed examines social and collective memories of colonialism, racial formation, and its varied entanglements with queerness. 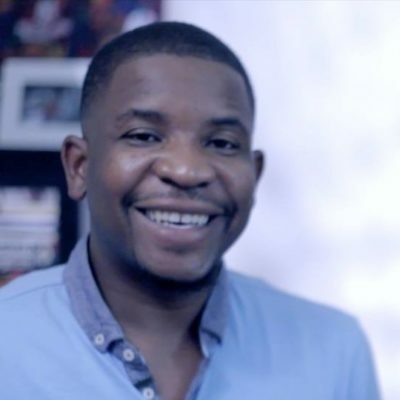 Esery Mondesir is a Toronto-based filmmaker born in Port-au-Prince, Haïti. He has worked as a high school teacher, book designer and labour organizer prior to receiving an MFA in cinema production from York University (2017). His work, which includes documentary, fiction and experimental narratives, takes a critical stance on modern-day social, political and cultural phenomena to suggest a reading of our society from its margins. 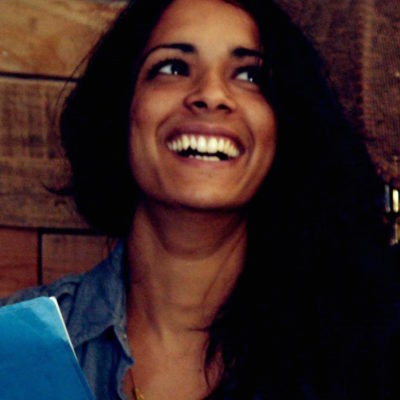 Saroja Ponnambalam is a Latinx South Asian filmmaker and community arts facilitator. Saroja is passionate about critical geography, and working with a variety of media within the spectrum of documentary – animation, photographs, home video, and interviews. Pandi is an intimate moving diary that explores the mysteries behind her uncle’s life and sudden death via his personal archives. Michael Roderick Keshane grew up in north-central Regina, Saskatchewan and is currently based in Toronto, Ontario. Keepers for the Old People is a journey of pain and loss that helped Michael understand his family and friends through the guidance of his tradition. 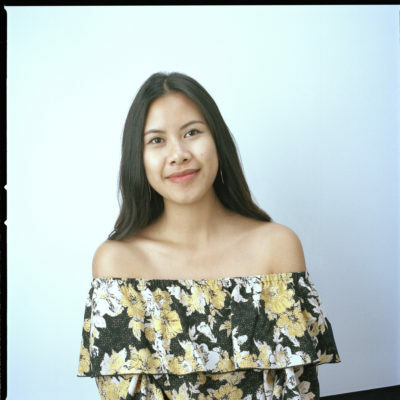 Julia Huynh is an interdisciplinary artist currently studying Film & Photography Preservation and Collections Management at Ryerson University. Her practice uses personal and familial imagery including family photographs, home videos, and iPhone footage to unpack identity and cultural diaspora. 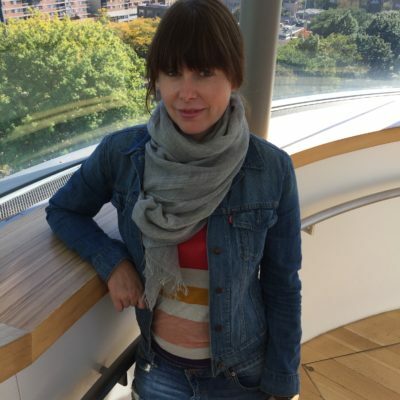 Kerry Swanson is a seasoned arts professional with over 14 years experience leading change. 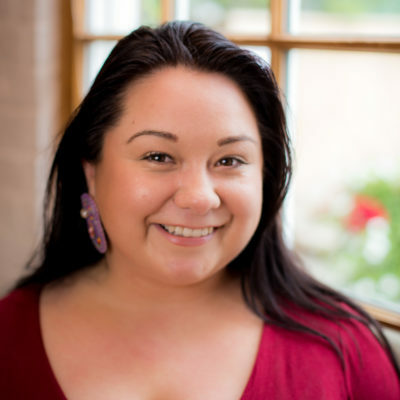 She has worked in leadership roles at the Ontario Arts Council and the Toronto Arts Council, launching a number of new programs including the $5 million annual Indigenous Culture Fund and the TAC Leaders Lab at the Banff Centre. Kerry is Board Chair of the imagineNATIVE Film + Media Arts Festival, where she previously was Executive Director. Kerry is from northern Ontario, and is a member of the Michipicoten First Nation, with familial ties to Chapleau Cree First Nation. Elder Duke Redbird is a game changing poet, activist, filmmaker, teacher actor and so much more. In the ’60s Duke was featured at the Mariposa Folk Festival. In the ’70s he served as VP of the Native Council of Canada.1981 saw the release of the critically acclaimed Love Shine and Red Wine collection of poetry. Never one to slow down he consulted at OCAD University in2012 and currently consults with the TDSB in the area of Indigenous culture and education for all students across the GTA. 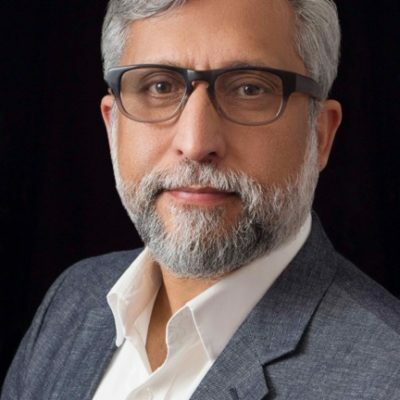 Ali Kazimi is an award winning filmmaker and critically acclaimed author whose work deals with race, social justice, migration, history and memory. 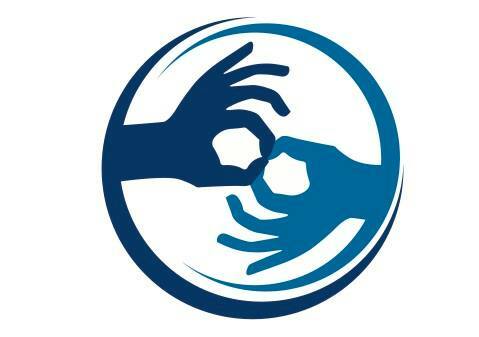 His feature documentary Random Acts of Legacy inspired the Home Made Visible project. He is an Associate Professor in the Department of Cinema & Media Arts, York University. 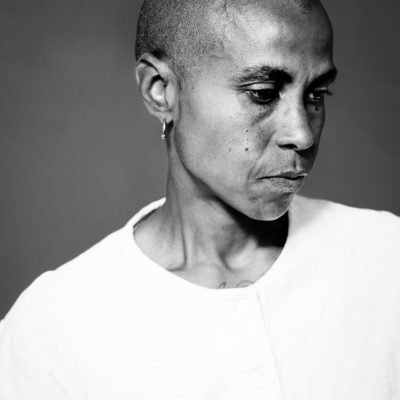 Michèle Pearson Clarke is a Trinidad-born artist who works in photography, film, video and installation. Based in Toronto, she holds an MSW from the University of Toronto, and an MFA in Documentary Media Studies from Ryerson University, where she was a contract lecturer for the fall 2017 semester. Currently, she is the EDA Artist-in-Residence in the Department of Arts, Culture and Media at the University of Toronto Scarborough. 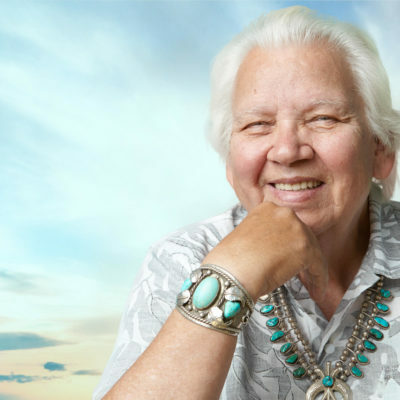 Award-winning filmmaker Danis Goulet’s short films have screened at numerous festivals including the Toronto International Film Festival (TIFF), Sundance, imagineNATIVE and Berlin and have been broadcast on CBC, APTN, Air Canada, and ARTE. 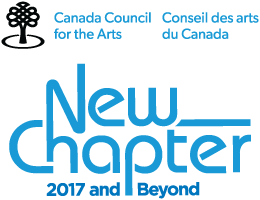 She is the former Artistic Director of the imagineNATIVE Film + Media Arts Festival and currently programs Canadian Features for TIFF.